Are goalies weird? Mike Valley doesn’t think so. In fact he says the first step head coaches need to take in developing a relationship with their goaltender, is to start by speaking to them the same way they do the other players. 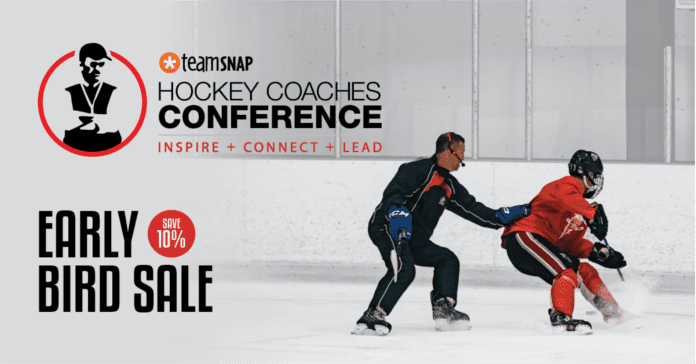 Mike has travelled all over the world to work with the most respected goalie coaches on the planet and uncover the latest techniques and teaching methods. 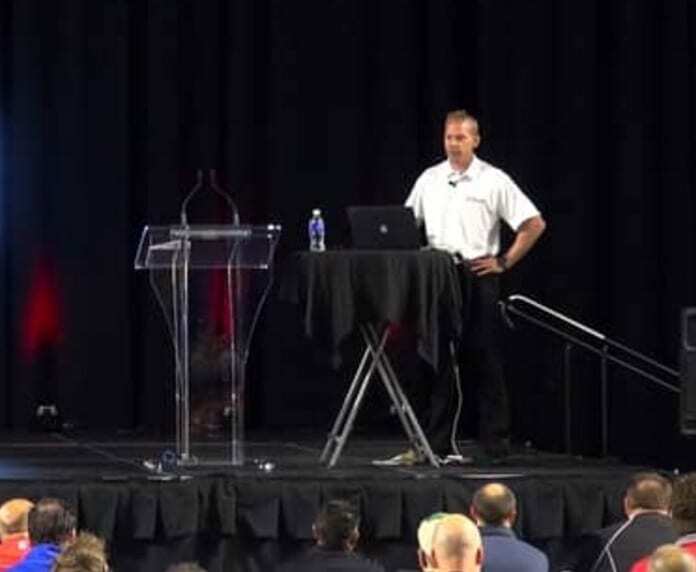 In his presentation Mike walks you through the evolution of the most important position on the ice.